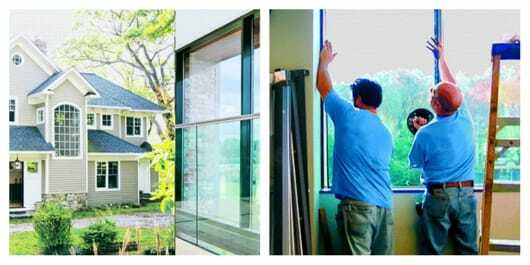 A Pane In The Glass is your top choice for quality glass installation, repair, and replacement with a fast turnaround time. For any kind of glass needs, you can count on us! A Pane In The Glass serves customers throughout the St. Louis metro area, including in O'Fallon, Belleville, and Chesterfield. Our experts are dedicated to giving you the best possible results that you can get. Want To Know More About A Pane In The Glass?